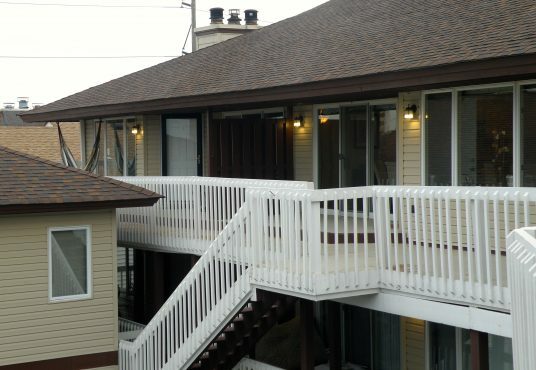 BEAUTIFUL BEACH HOME WITH A DOWNSTAIRS ROOM/ BATHROOM WITH PRIVATE ENTRANCE FOR IN-LAW, GUESTS OR RENTAL. NEWER ROOF, SIDING AND SKYLIGHTS. 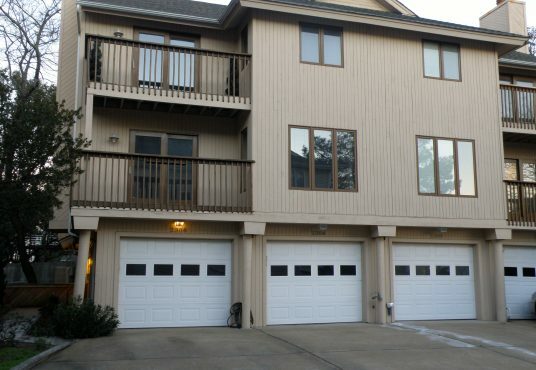 STAINLESS APPLIANCES, STORAGE ROOM , TWO DECKS, WOOD BURNING FIREPLACE, HARDWOOD, CERAMIC TILE. STEPS TO THE BAY AND LOTS OF RESTAURANTS NEARBY. LIVE THE DREAM! 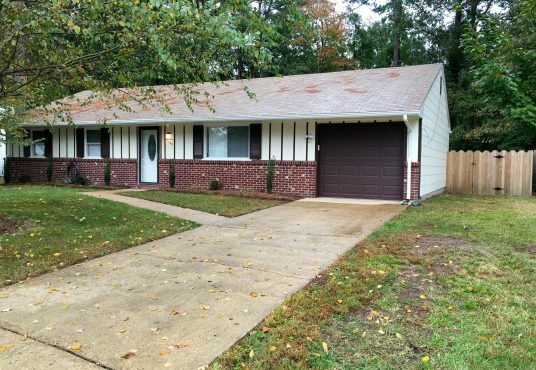 This all brick ranch has many recent updates including roof, complete kitchen renovation & updated baths. The private lot has a wooded backdrop along a stream. You will enjoy watching the wildlife and have plenty of room to play in your back yard. One shed has electric. Natural light welcomes you. The backyard is your oasis for family fun. 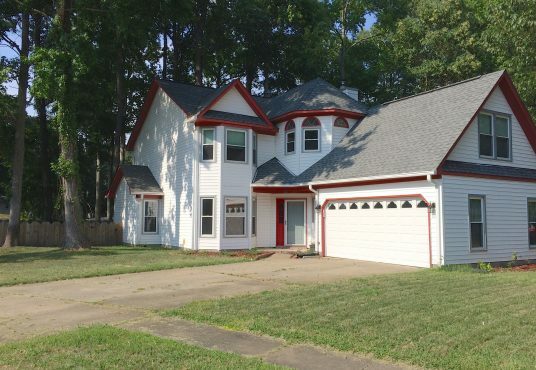 Family room & master have vaulted ceilings. Scraped wood laminate flooring, granite counter tops in the kitchen & baths, fresh paint, updated lighting, ceiling fans and so much more! Enjoy beach living at its best — just a few blocks to the beach and local restaurants. Four spacious master suites or optional living spaces. Convenient to area bases. Low condo fee includes water & sewage. 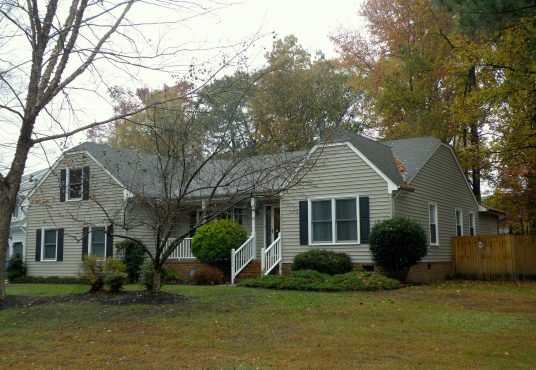 This well maintained home features beautiful hardwood steps and upstairs flooring. The backyard oasis has a large above ground pool with extensive decking and a new liner. The oversize driveway has an additional expansion for boat storage. 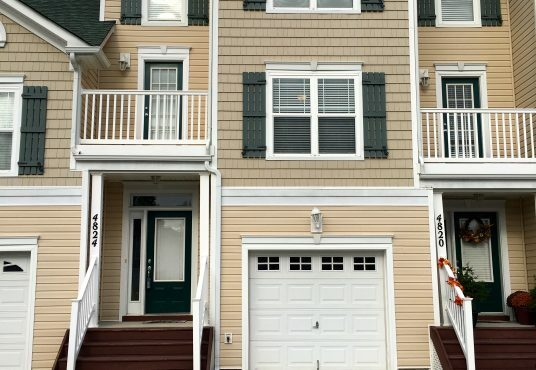 You will enjoy the new kitchen featuring granite countertops & stainless appliances. Light abounds here with the vaulted ceiling & skylights. The backyard is delightful for family fun & entertainment. The updated baths make this picture perfect. 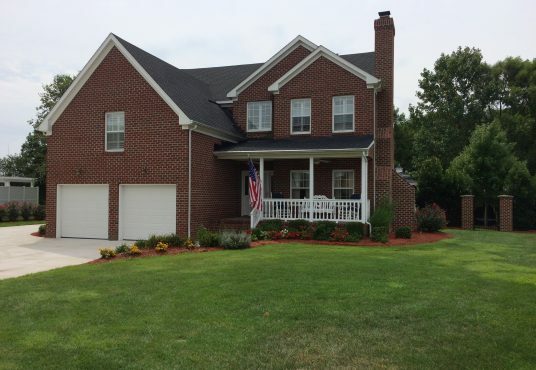 This gardener’s delight features a huge sunroom, beautiful landscaping, deck & gazebo. You will enjoy outdoor living with the privacy of an oversize lot overlooking a natural preserve. The downstairs bonus suite is perfect for extended family living. Generator is included. Enjoy awesome sunsets from your living space & patio. 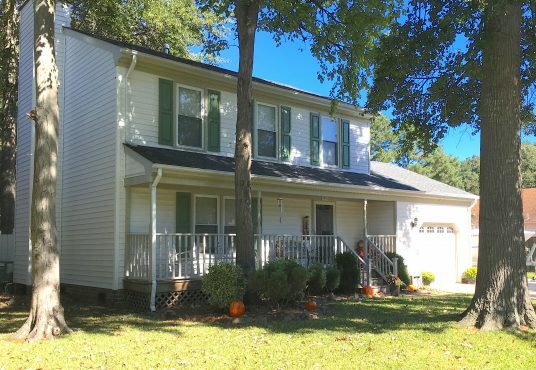 The beautiful gourmet kitchen with stainless appliances and completely remodeled bathrooms make this a must see. True beach living with direct water views and just a short walk to the beach and many restaurants. Huge attic and lots of storage! 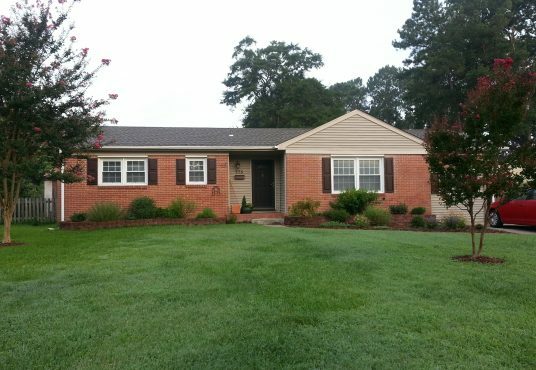 Beautifully updated kitchen & baths with new cabinets and granite. Nice corner lot overlooking Honeybee Golf Course. Natural light abounds here. 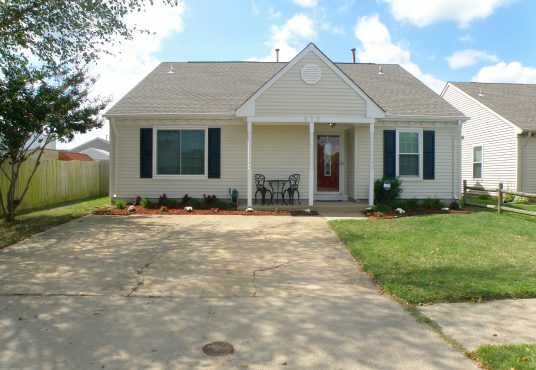 Spacious rooms and great schools make this a great choice for your family. Roof 2005, HVAC 2006, newer windows.